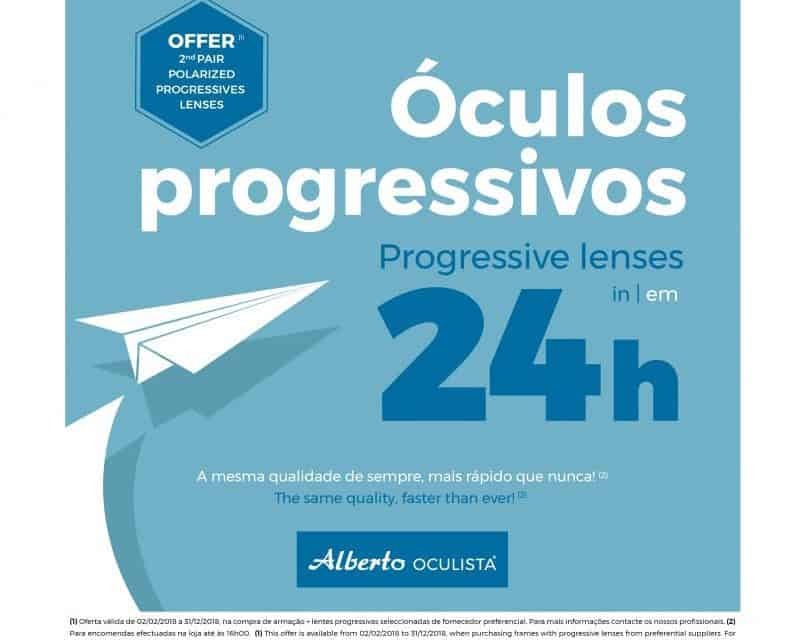 Offer valid on purchase of frame + progressive lenses selected from preferred supplier. For more information contact our professionals. For orders placed in the store until 4:00 p.m.